Often called ‘facialist to the stars,’ Linda Meredith has established a worldwide reputation for her facials, her clients comprising of some of the top names in music, film TV and fashion. 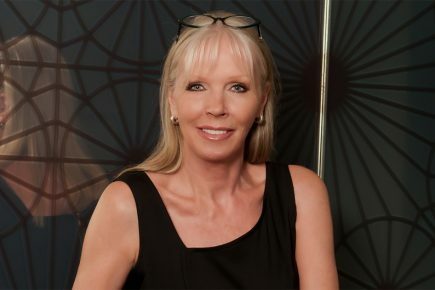 With over 40 years’ experience, she opened Linda Meredith Knightsbridge in London’s Beauchamp place in the early 90s and continues to take a unique and expert approach to skincare. Treatments use Linda Meredith’s own skincare range and are built to client’s specific skin needs, helping to feed the skin with essential ingredients, working to increase hydration levels in order to slow down the ageing process. Linda’s products have been developed for the modern lifestyle and are based around her treatments: chemicals, preservatives and hormones all have an effect on skin today, and Linda’s range is as natural as possible but have the added advantage of advanced technology.